HOW DOES A ST LOUIS BANKRUPTCY HELP ME? 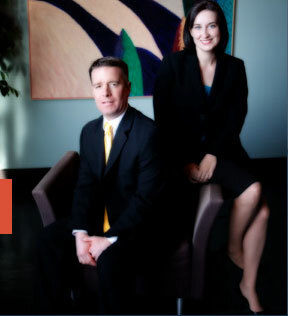 A St. Louis bankruptcy attorney can help you get your life back in order!! You do not have to live with the constant threat of out-of-control debt!! Our team is ready to get you back on the road towards financial freedom.